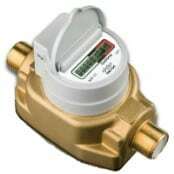 Elster water meters include high accuracy mechanical water meters, fully electronic water meters and Smart metering solutions for residential, commercial and industrial sectors. 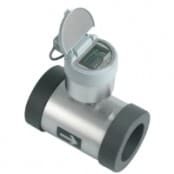 Elster water meters utilise a range of different metering technologies including Woltmann, electromagnetic, volumetric, multi-jet and single jet meters. 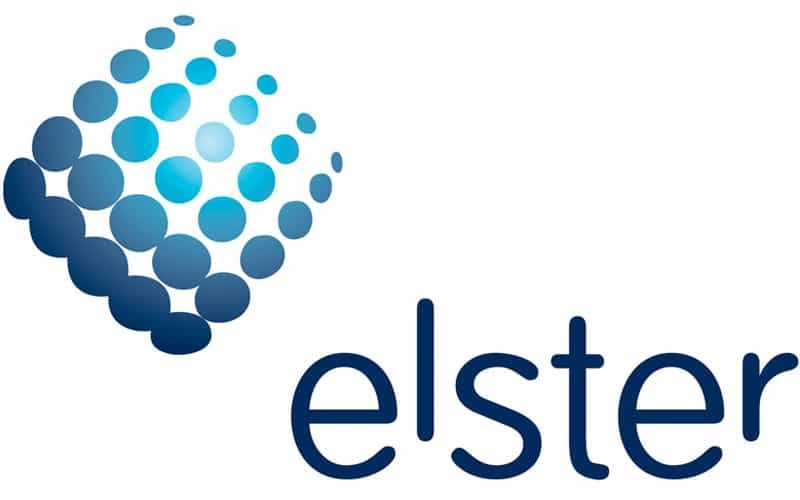 Elster are industry leaders in the development of innovative water metering solutions and are committed to address the unique challenges the water industry faces, including increasing customer demand and water scarcity. 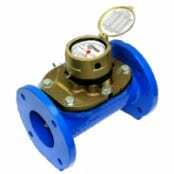 Woltmann water meters are comprised of a rotor with helical blades inserted axially in the flow and are used for industrial and larger residential water metering applications. 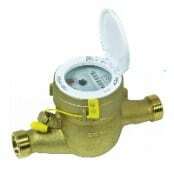 Woltmann water meters include a measuring unit bearing an helical reel, the axis of which corresponds with that of the water pipe. The helical reel has fins which placed in rotation by the passage of water and are arranged according to upright helicoids. 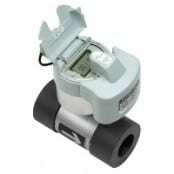 The measuring unit can be quickly replaced for repair without the need for removal of the main meter body and a reading mechanism with its gears is mounted inside an hermetically closed and sealed capsule. 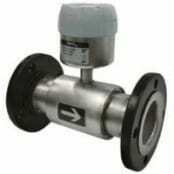 Transmission from the reel to the reading mechanism is achieved by magnetic coupling. 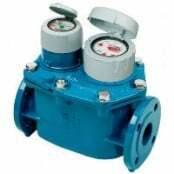 Elster H5000 Water Meter – High performance in bulk flow water metering and is specified for both billing and water distribution applications. 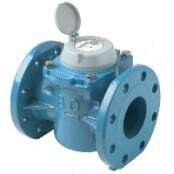 Elster Q4000 Water Meter – Electromagnetic water meter designed for measuring bulk flows of cold potable water for revenue billing and distribution system monitoring. 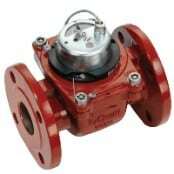 Elster Q4000B Water Meter – Electromagnetic water meter designed for measuring bulk flows of cold potable water for revenue billing in commercial or industrial applications and distribution system monitoring. 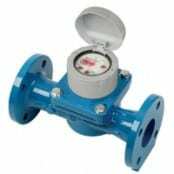 Elster H4000 Water Meter – Woltmann water meter designed for measuring bulk flows of cold potable water for revenue billing in commercial or industrial applications and distribution system monitoring. 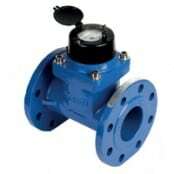 Elster H4000P Water Meter – Woltmann water meter designed for measuring bulk flows of cold potable water for revenue billing in commercial or industrial applications and distribution system monitoring. 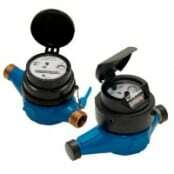 T&D distribute the most extensive range of water meters – contact us should you require any assistance with your metering requirements. 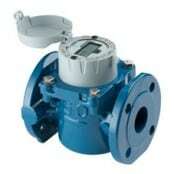 Visit Elster for information about their ranges of water, gas and electricity meters. 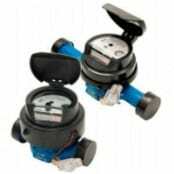 Thorne & Derrick International are your single-source UK based supplier of Metering products – we are highly customer focused and committed to providing a world-class service. 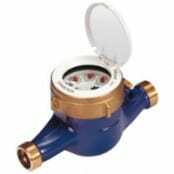 T&D are a leading supplier of Utility Meters – distributing from a multi-million pound stock holding to service UK and international projects. We work closely with consulting engineers and their M&E contractors writing complex specifications to achieve compliance with UK, European and international accreditations including BREEAM, MID and WRAS. 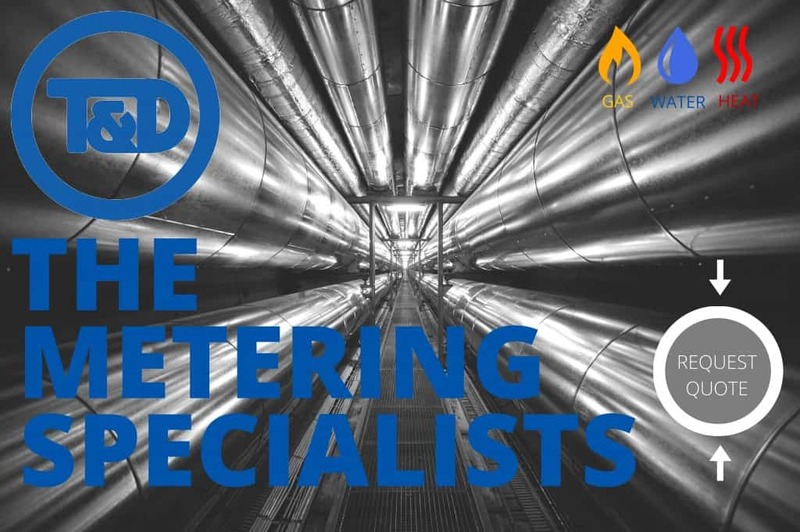 T&D: Specialist Distributor Of Water, Gas, Heat, Energy & Flow Meters – contact us for competitive prices, delivery and technical support for water meter brands including Elster. 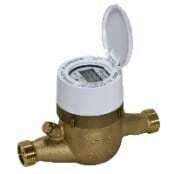 ➡ For technical, specification and ordering information about Elster Water Meters please refer to the sections below.